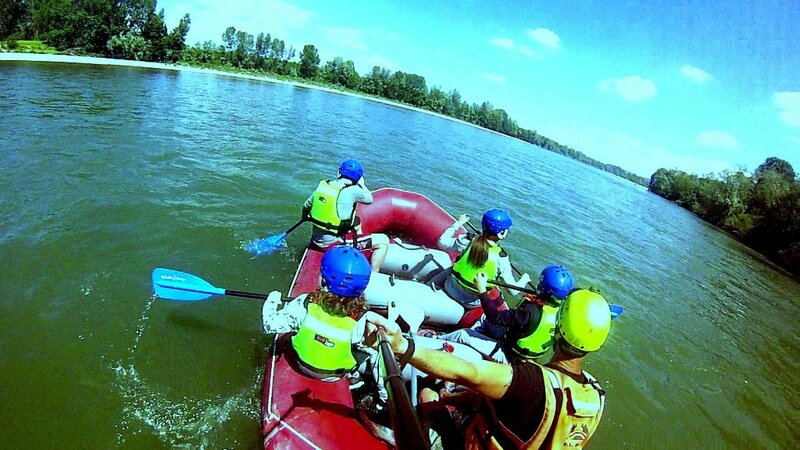 Great tour of rafting over river the Po with nice and experienced guide Simone! 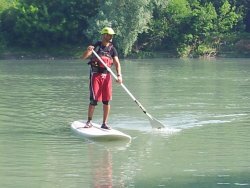 Recommended to do also with children. 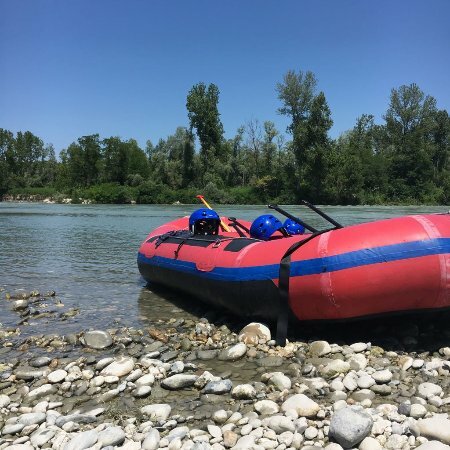 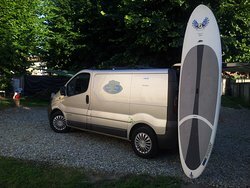 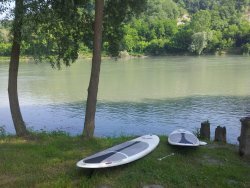 Get quick answers from Piemonte Rafting staff and past visitors.